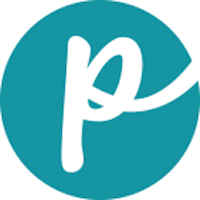 A Breeder’s Choice manufactured brand, Pinnacle is a line of pet food that is holistic, offering food designed for all-around good health in your pet. Ingredients are said to be high-quality and wholesome and include vitamins, minerals and probiotics. Breeder’s Choice was founded in 1947 by Harold Taylor. In 2006, Breeder’s Choice was sold to the Central Garden and Pet Company. 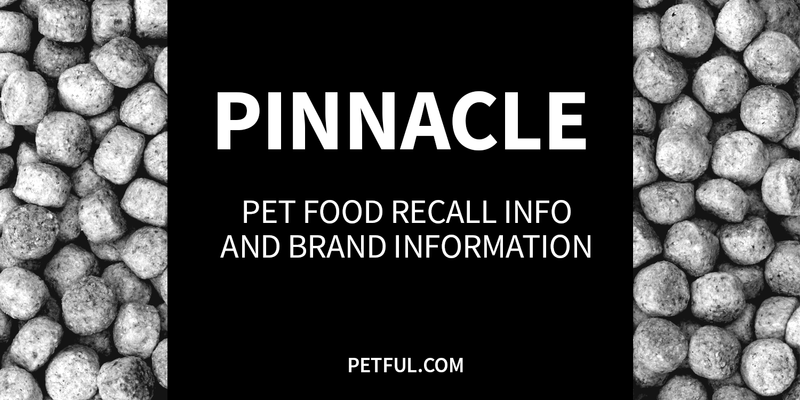 Company: Central Garden and Pet Company, Inc.
Has Pinnacle Ever Been Recalled? Have You Had a Problem With Pinnacle?